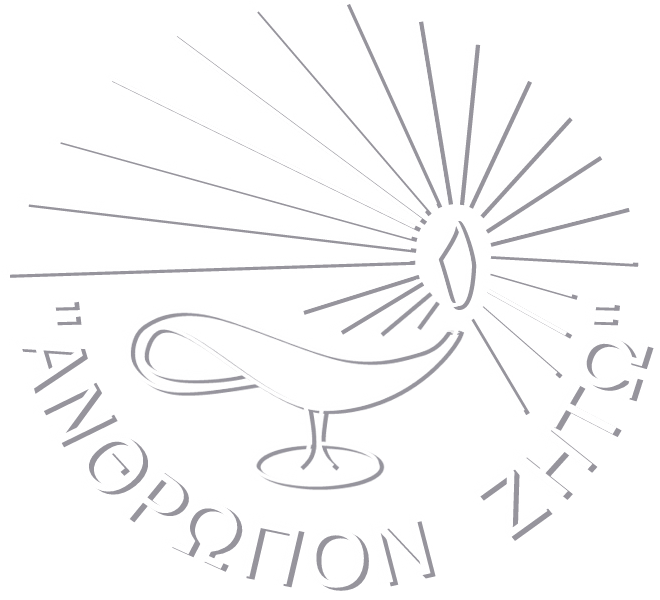 Therapy at the Athenian Institute of "Anthropos" follows the Systemic - Dialectic approach, upon which the operation of the Institute is based, This approach is a Multi-level and Multi-focal intervention Model. The aim of therapeutic intervention is not only to relieve the symptom that the "identified patient" presents , ie the person for whom the family initially asks help for, but mainly to reorganize inter-family process, in order to promote the advancement of the family as a whole . The proposed treatment is a synthetic work of individual therapeutic procedures , on which family members are invited to join . Group therapy and family sessions held at regular intervals, to complete the overall therapeutic process. Individual systemic therapy does not in essence treat troubled individuals but rather the troubled relationships between the individuals and the groups in which they live in. It doesn’t therefore, overlook linear connections between “pathogenic” roots in a particular individual, meaning the “patient”, but it brings a more comprehensive understanding of the context of the two-way interactions, within which the above relationships develop. By creating an atmosphere of trust and affinity, the members of the group cultivate among themselves open and honest communication, emotionally putting themselves in the other persons’ shoes. In this way members of the group become aware of their own cognitive and emotional processes, acquire more self-knowledge that helps them to define and pursue the fulfillment of their personal aspirations. Most importantly they learn to act on their own initiative, based on behaviors that promote their interpersonal relationships within and outside the group. Family, in all the forms in takes in our days, is considered the fundamental social unit, where each one of us secures our own survival and evolution. The family therapist views the family as a system and his interventions regard the inter-relationships and not an individual situation. The family therapist’s objective is to advance the wellbeing of the whole family and in order to achieve this he/she doesn’t simply act as an observer, but having secure boundaries, actively participates in the inter-personal process. By creating an atmosphere of trust and affinity, the couple cultivate among themselves open and honest communication, emotionally putting themselves in the other persons’ shoes. In this way the couple become aware of their own cognitive and emotional processes, acquire more self-knowledge that helps them to define and pursue the fulfillment of their relationship. Most importantly they learn to act on their own initiative, based on behaviors that promote their interpersonal relationships within and outside .